Today first time of season. 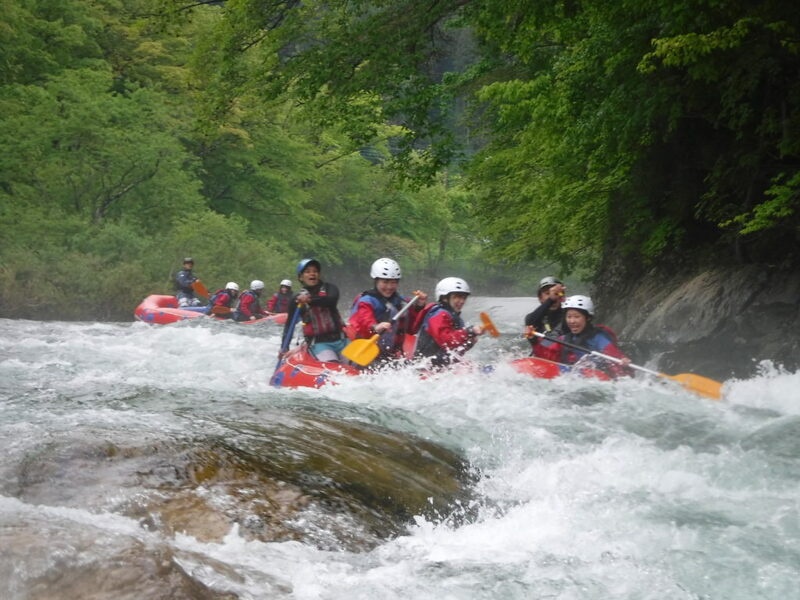 We started rafting Upper section. Place name called Momizi kyou. Before we bring our guests, we guides went to check, good to run or not. In that upper section have most good big rapids. It went very well with all great clients. It was first start from upper been fantastic. Thank you so much everyone for your good cooperated.